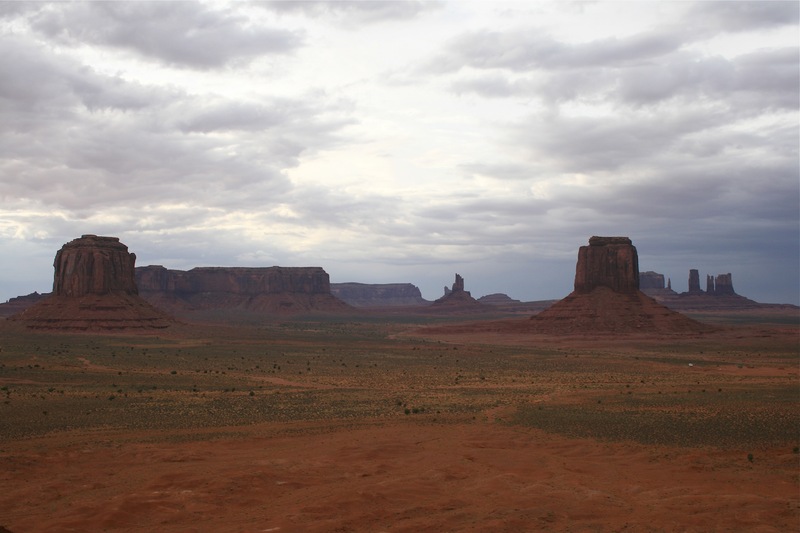 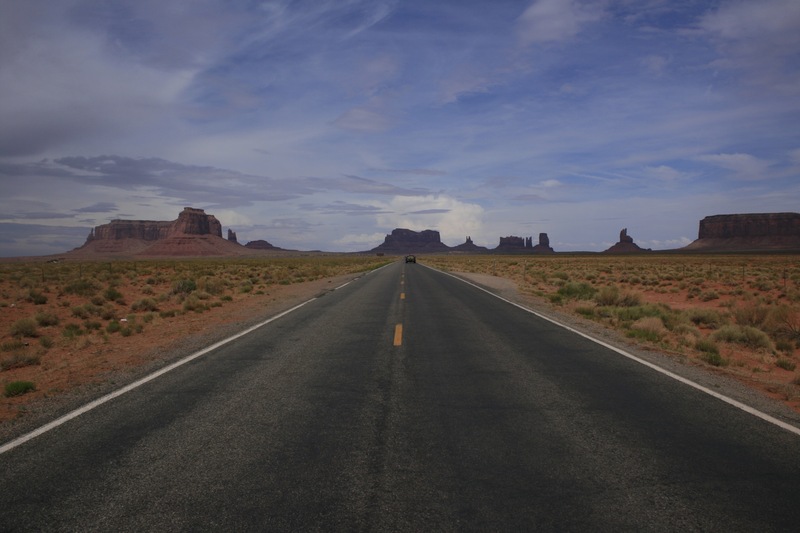 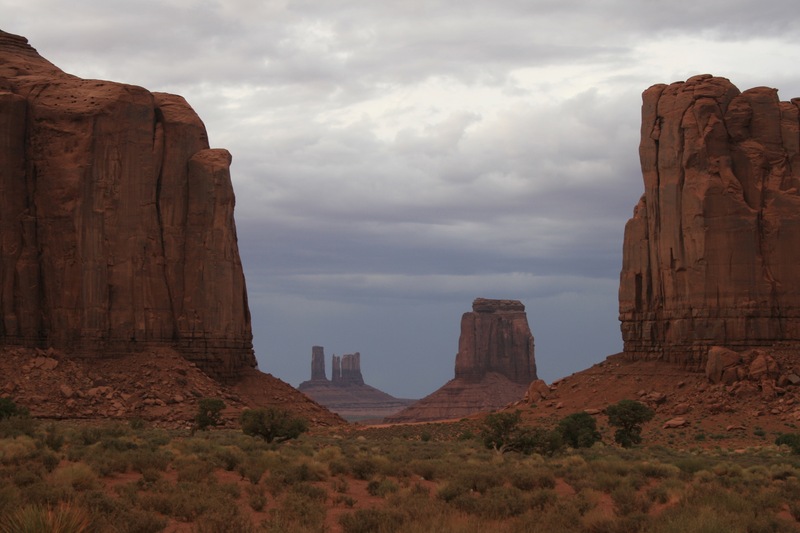 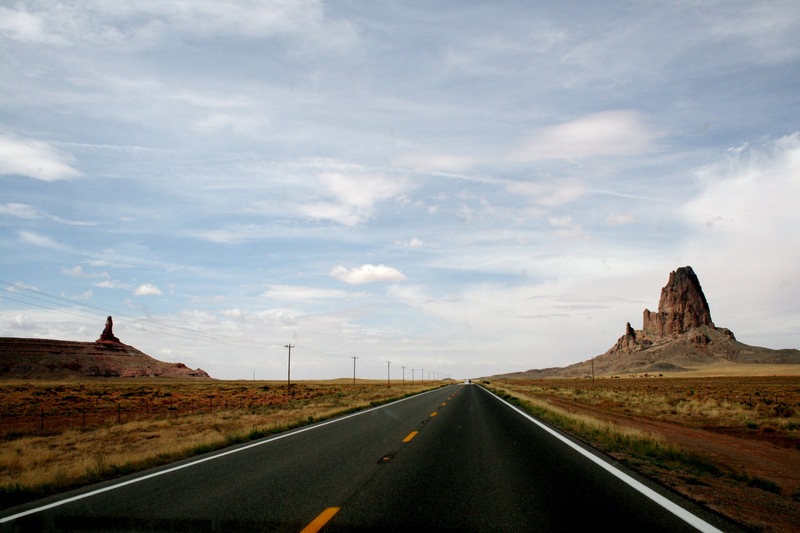 If you think of the most stunning scenery of the wild west, then it is in Monument Valley. 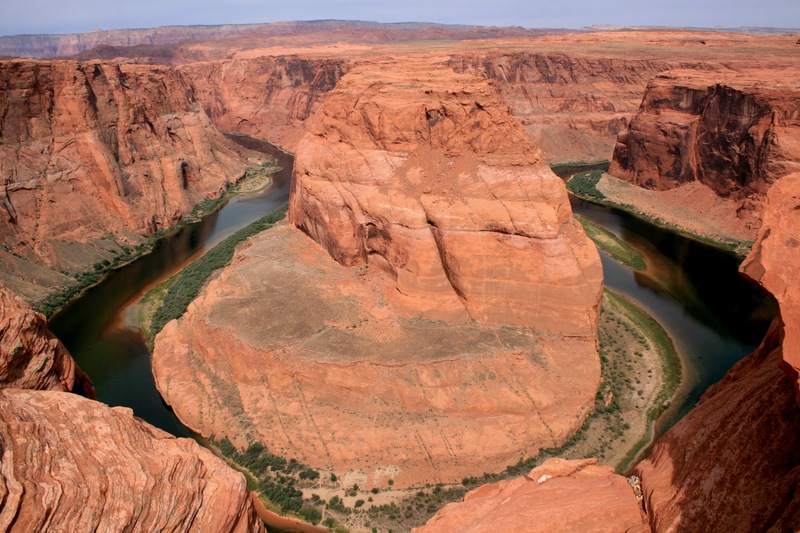 The icon of wild west list in the north east corner of Arizona. 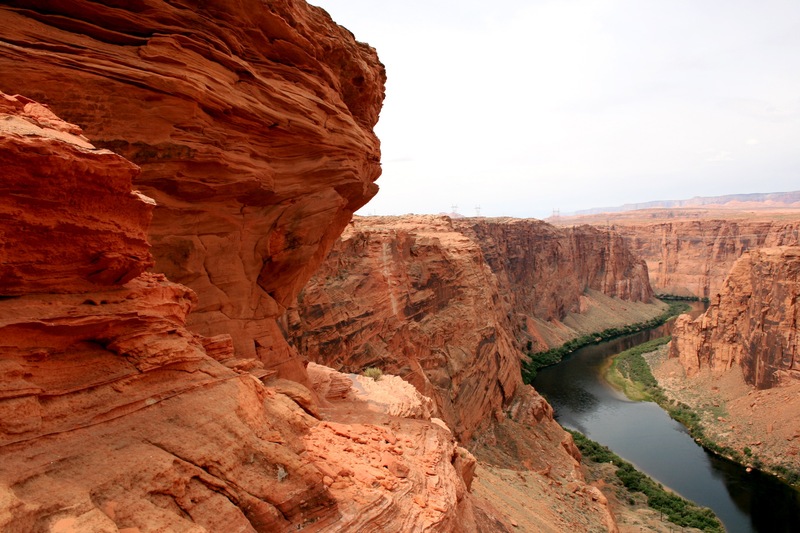 The flamingo red buttes are carved by wind erosion and may not last long in the future. 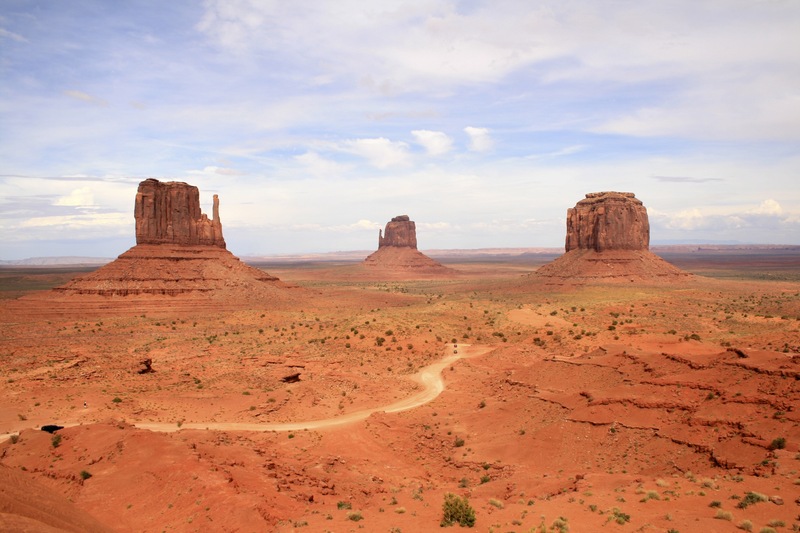 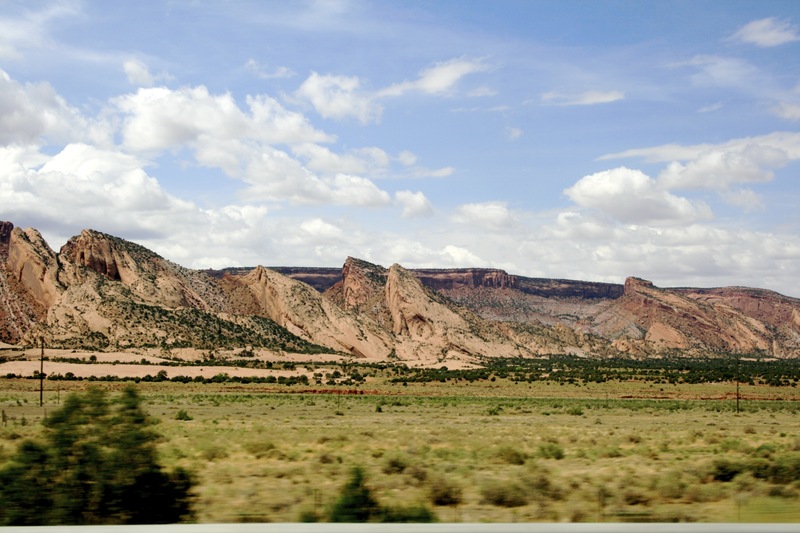 This is the destination for the ultimate road trip for exploring the Hollywood Wild West.